OAK PARK! We have what you've been looking for! 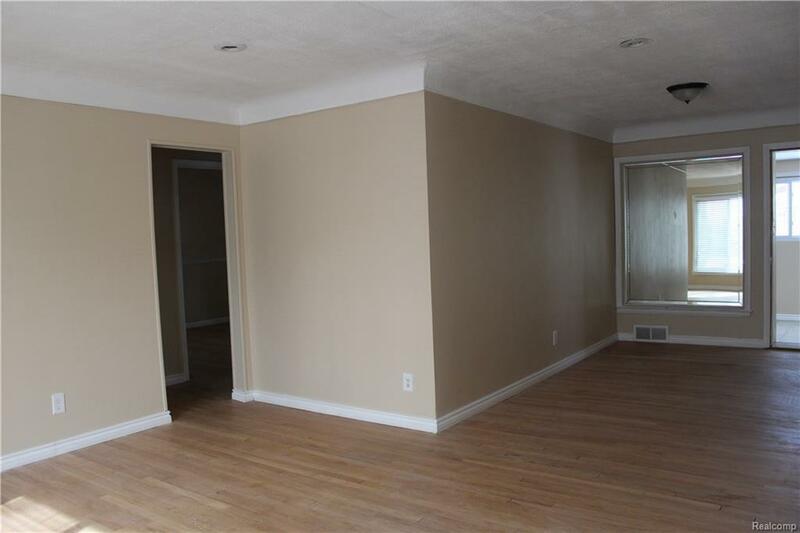 3 bedroom 1 bath gem located in the heart of Oak Park! 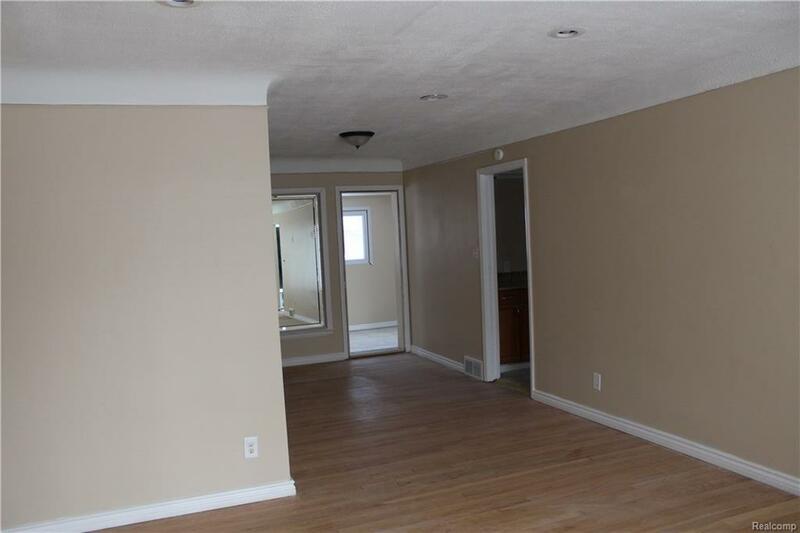 Need additional square footage? 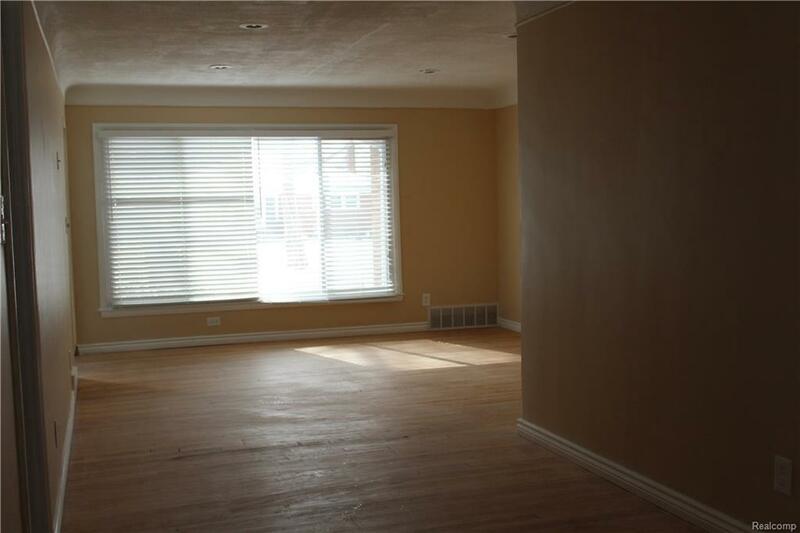 Check out our family room that boasts natural light. 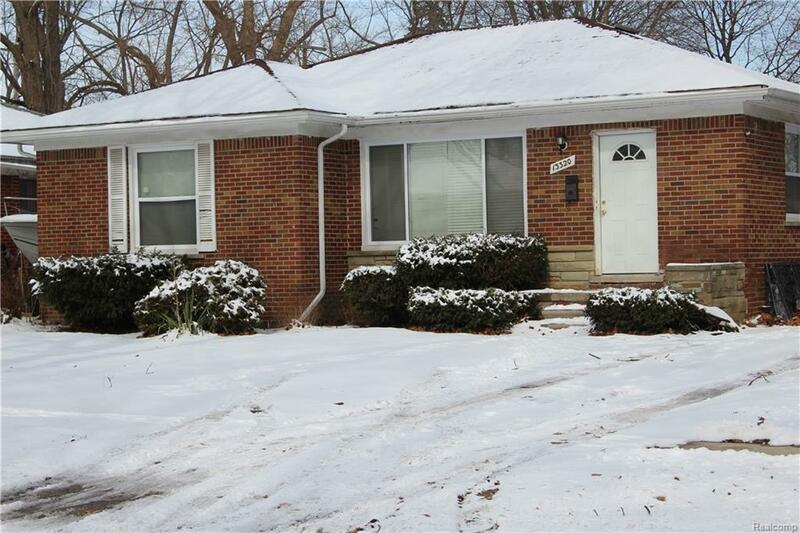 This home has newer electrical, gutters, windows, and hardwood floors throughout. Stop by to see this beautiful home! First Time home buyer? You may be eligible for a $7,500 down payment assistance. Listing provided courtesy of Michael Chudnow Real Estate Broker.